View More In GPS, Finders & Accessories - Page 3. Working Based on existing GSM/GPRS network and GPS satellites, Set multiple functions of security, tracking, monitoring surveillance, emergency alarms and management. This product can locate and monitor any remote targets by SMS or internet. 2. In shutdown state insert support 2G GSM network SIM card(GSM 850,900,1800,1900MHz) and open the caller id function and monthly flow(not less than 30m/month traffic package). 2.This is a 2G GPS Tracker. 3.Sim Card not included in the package. 4.Silicon cover and pet collar not included. 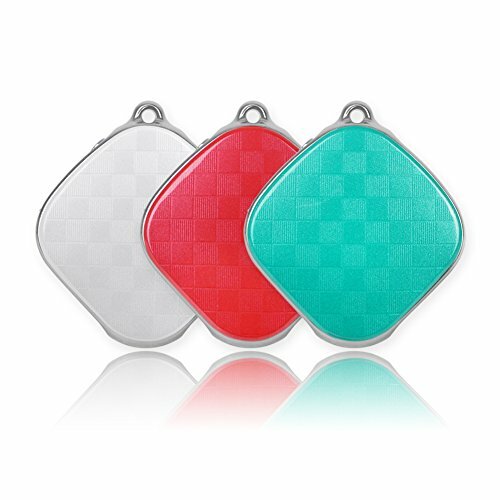 * MINI SIZE: 1.5*1.5*0.5 INCH,Easy to be portable and hidden. * SPECIAL FUNTION: Real Time Tracking,Voice Monitoring,SOS Call,Historical route playback etc. If you have any questions about this product by Micodus, contact us by completing and submitting the form below. If you are looking for a specif part number, please include it with your message.